Happy New Year From CLEC! 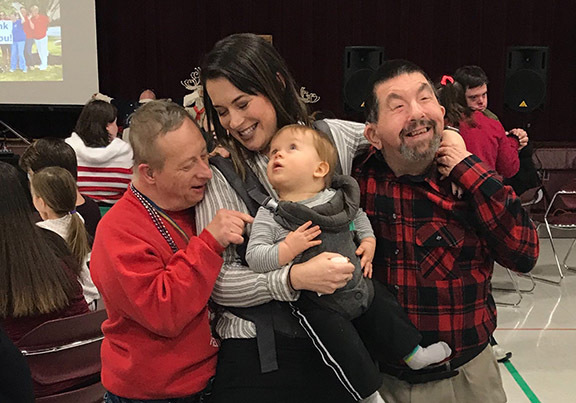 The Cedar Lake Enrichment Center (CLEC), located in LaGrange, KY, is an adult day program that provides a person-centered, structured environment for the individuals who call Cedar Lake home. CLEC offers a choice of scheduled classes with a curriculum designed to enhance their quality of life. Some of the available classes include Fitness, Daily Living Skills, Creative Arts, Recreation/Sensory and Social Life Skills. Vocational Training and Community Inclusion programs are also available. With your ongoing support, CLEC continues to be a robust and invaluable resource to the people who call Cedar Lake home. Cedar Lake Foundation is Looking Forward to an Exciting 2019! In 2018 we saw some exciting changes with the Cedar Lake Foundation team including new additions and role changes. 2019 promises to be an even better year with new programs and initiatives that will help support our core mission providing abundant possibilities to the over 250 individuals that we support! Would you like to connect with Bear Clifton, Foundation Executive Director? He is easily accessible via phone at 502-495-4942 or email, bclifton@cedarlake.org. Martina Netherton, VP of Community Services, retired at the beginning of January after 19 years with Cedar Lake. She has passed the baton to Kelley Kendall, who has taken on the role of Executive Director of our Residences program. Kelley joined the Cedar Lake team in September and comes to us with a strong background in human services. She has worked with individuals with intellectual and developmental disabilities, with a focus on community supports, since 2008. Aside from her professional commitment, she is also an avid volunteer within this community. 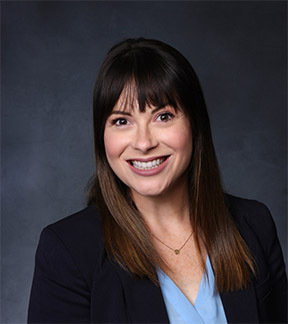 Originally from Louisville, Kelley studied Sociology at Bellarmine University. If you have any questions about our Residences program, please feel free to reach out to Kelley at kkendall@cedarlake.org. 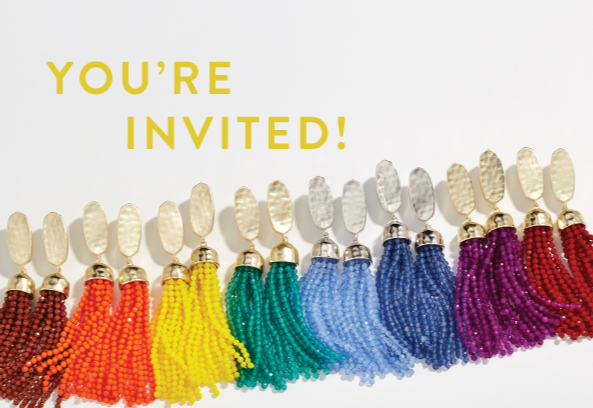 Join us for a fun evening of jewelry shopping! 20% of your purchase goes to Cedar Lake. Caring Connections is a collective group of parents and families of the people supported at Cedar Lake, and those on the waiting list. This group meets monthly to share stories and stay informed on the happenings at Cedar Lake. Join us for important information and fellowship. RSVP for the March meeting here. hi, Our son is 18 yrs old with severe autism, non verbal. We reside in Grant co., in northern kentucky. Do you offer 24 hour group homes in Carrol, Gallatin or Owen co as well as Grant co. If not can you suggest an orginzation in my area? Do you serve children with autism? 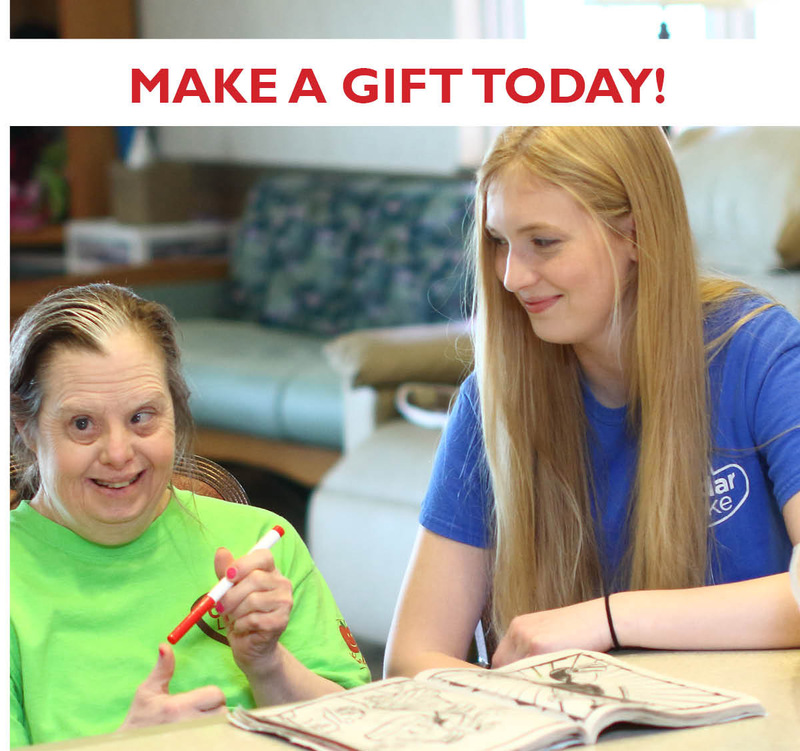 We only support adults age 18 + in our community-based programs/housing and 21+ in our intermediate care (ICF) programs/housing. ICF’s are for those with a higher need for medical or behavioral care.